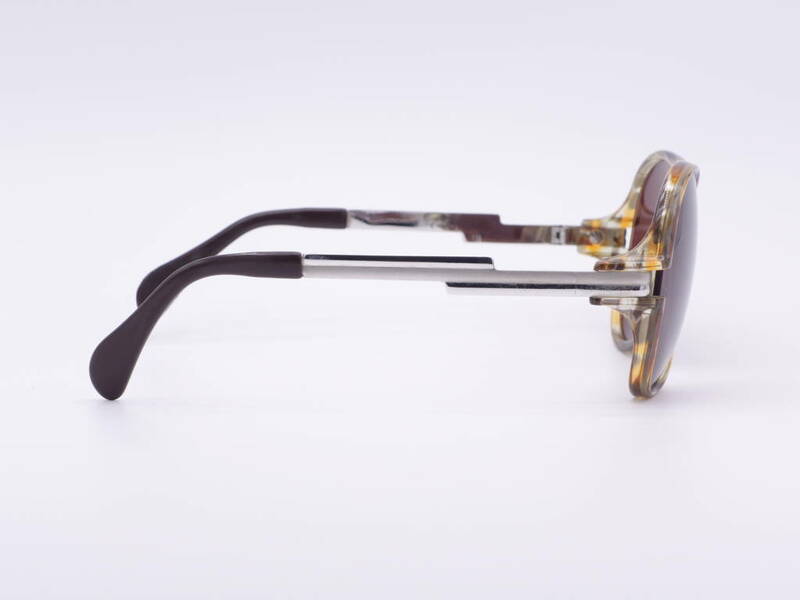 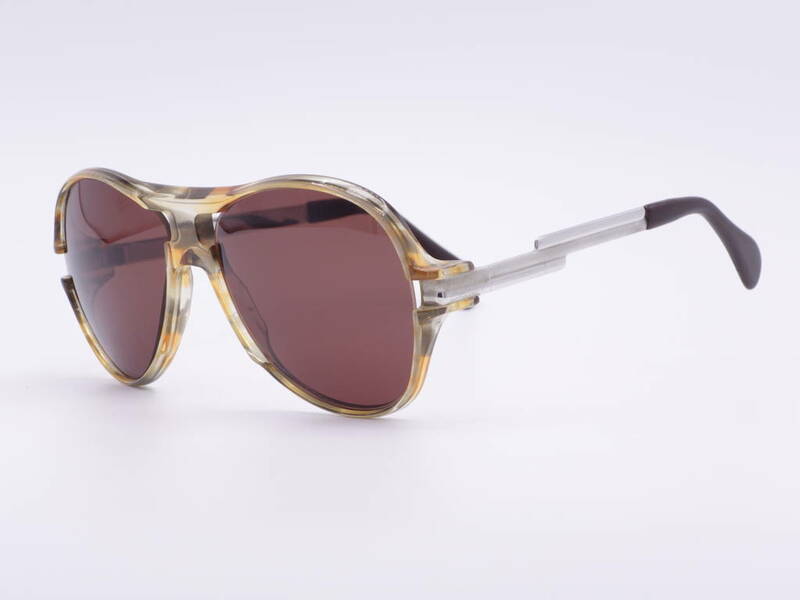 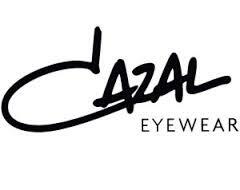 Product information "Cazal Model 602 Colour 45"
If you are looking for a genuine original from the 80s, you will find it here. 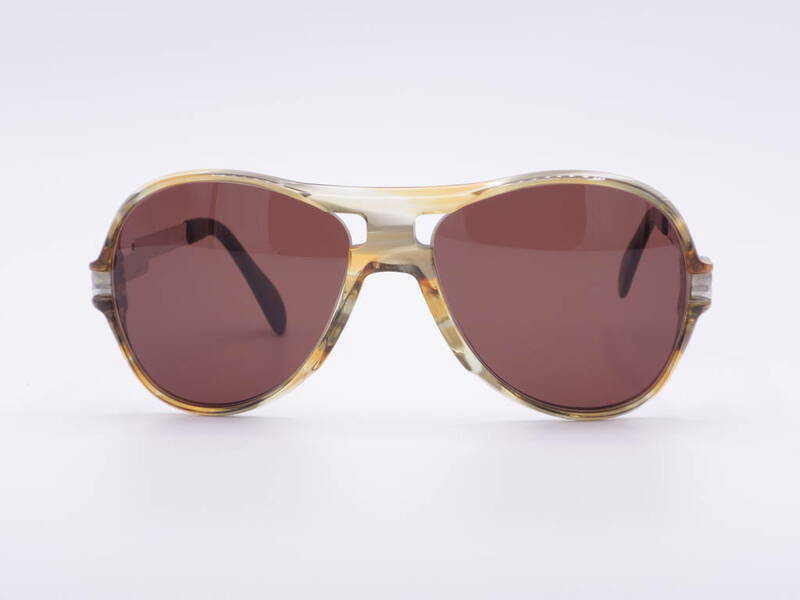 It was incredibly difficult to find this model with the unusual color sequence in unworn condition. 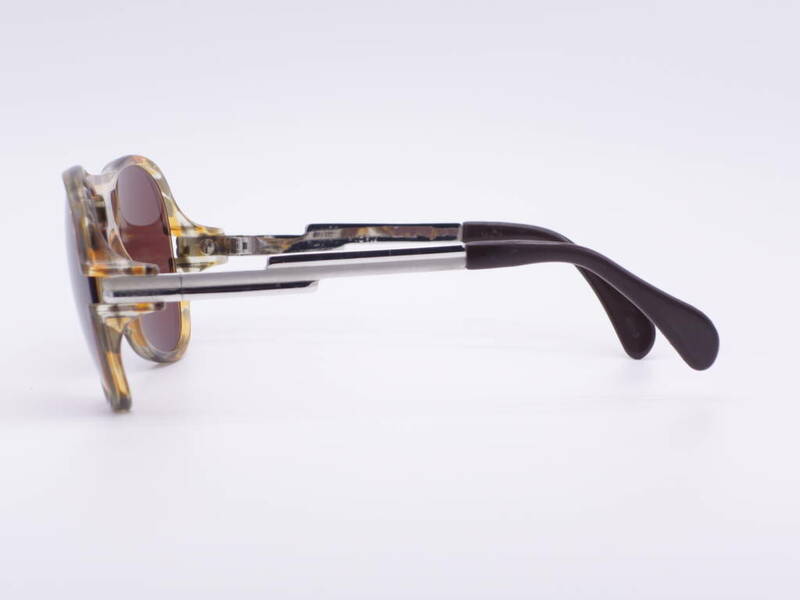 With great passion and the original shape, our optician has inserted new brown sun glasses with 85% tint and UV400 protection. 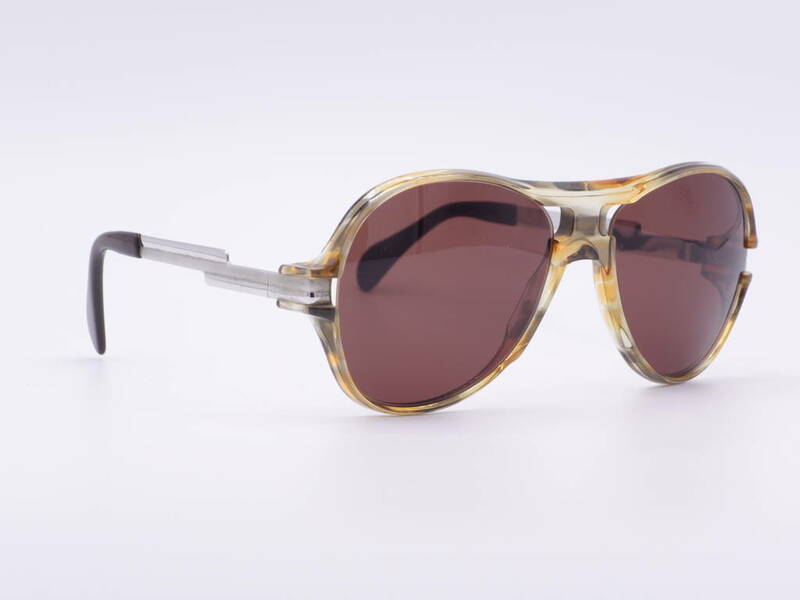 Related links to "Cazal Model 602 Colour 45"
Our comment on "Cazal Model 602 Colour 45"